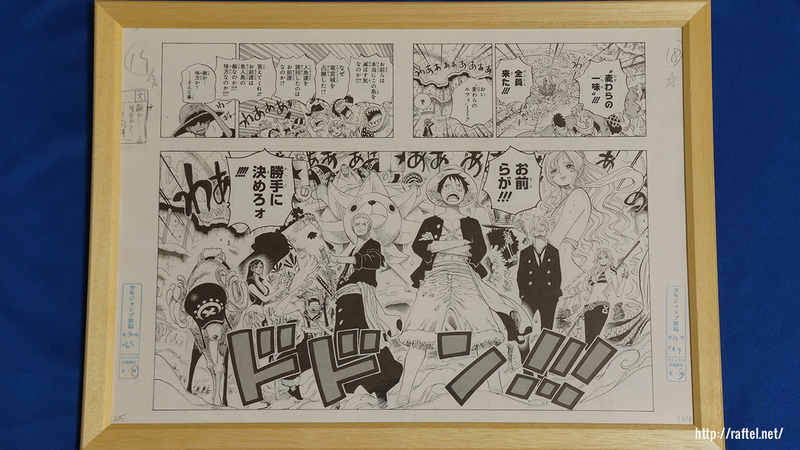 A set of 3 One Piece Manga artboard replicas. 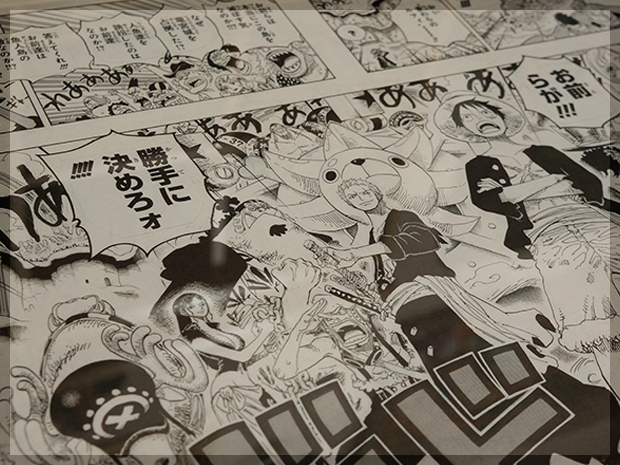 The print details include the frame borders and rough pencil outlines. 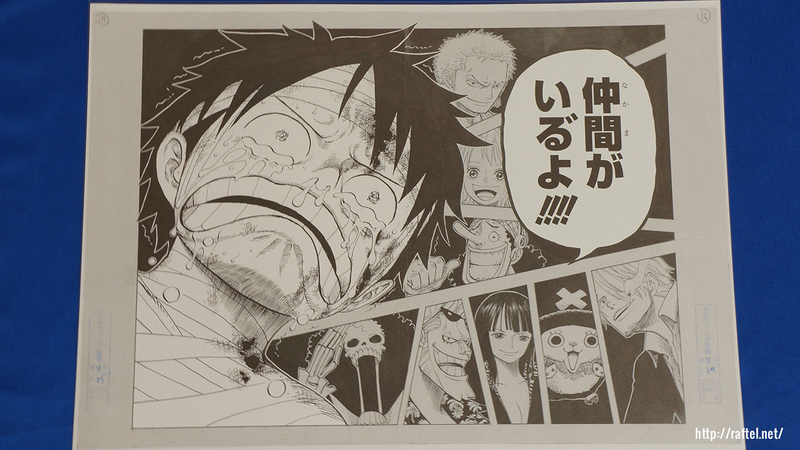 All prints are A3 size. 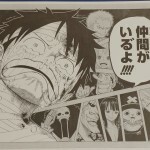 A – Scene when Luffy thought he lost everything, and remembered he still had his ‘Nakamas’. 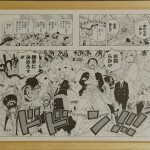 B – Scene with the Straw Hat Pirates at the Fishman Island. 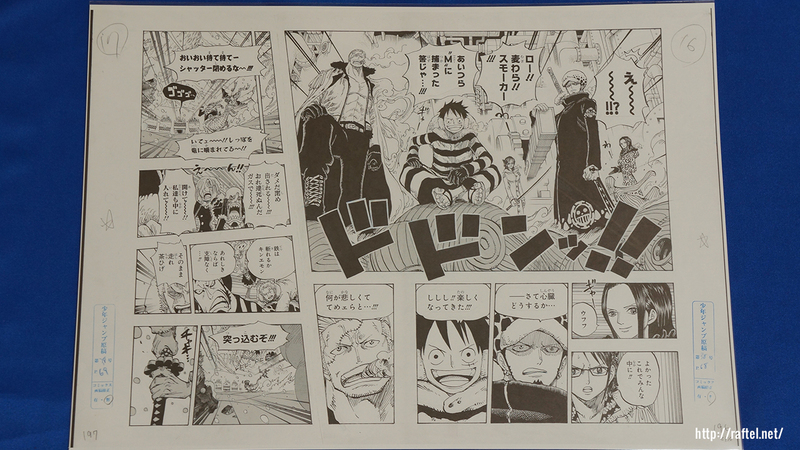 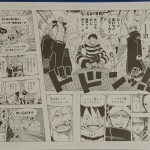 C – Punk Hazard scene with Luffy, Law and Smoker.